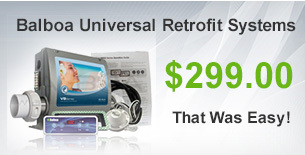 The Best Prices on Spa Pumps, Spa Packs, Spa Covers, and More! 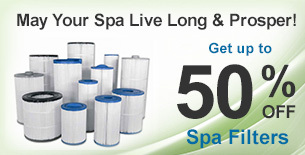 Here at SpaPartsNet™ we are committed to providing you with the best hot tub supplies at great prices. We provide OEM and Universal replacement hot tub and spa parts for all spa and hot tub brands. We offer spa builders parts for less and then back it up with expert diagnostics and warranty support. 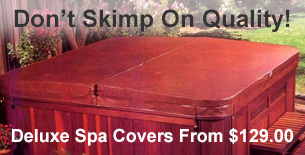 Looking for Cal Spa hot tub covers or Cal Spa hot tub parts? We’ve got them here on our site. In need of Clearwater spa parts or cheap hot tub covers? Then you’ve come to the right place. We provide full support from diagnostics and troubleshooting to step by step spa parts installation. From the bottom up, we’ve got your hot tub parts online covered. 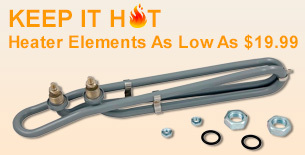 Whether you are in need of spa packs and controls, hot tub replacement parts or any hot tub supplies, we carry thousands of quality spa parts and accessories including hot tub pump parts and heaters, Hot tub controls, spa motors, spa packs, and hot tub chemicals. Our mission at SpaPartsNet™ is to improve the standard of living to those we serve by providing the highest quality replacement spa parts and warranty support at the best price, on time, every time.